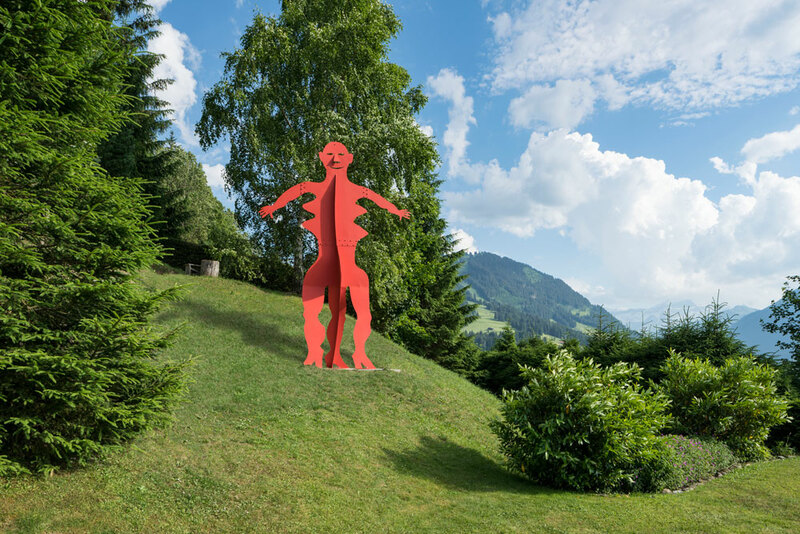 Don’t miss this opportunity to experience Alexander Calder’s sculptures among the ever-changing living galleries of Denver Botanic Gardens. American artist Alexander Calder (1898-1976) is considered one of the most influential sculptors of the 20th century and is known for his bold energetic sculptures. 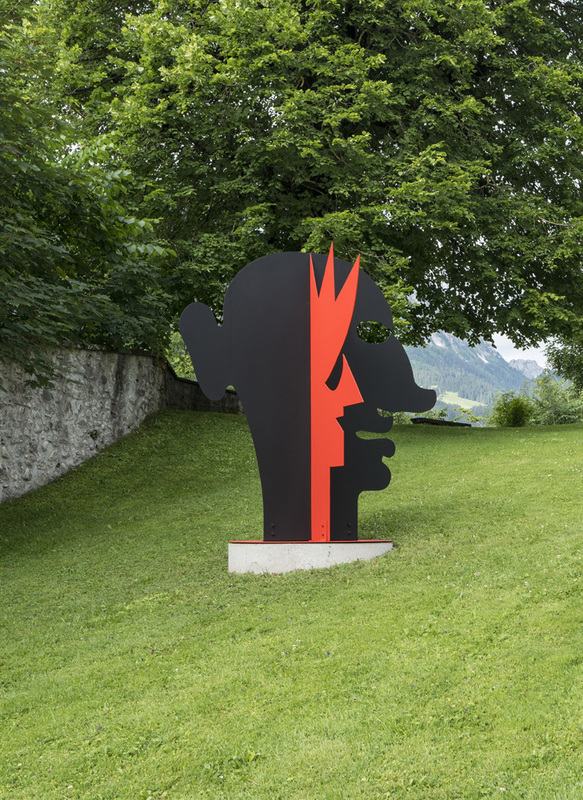 Calder: Monumental features these iconic works of bolted steel plate–which rise in sweeping curves, or puncture space with geometric lines–revealing the artist’s exploration of forms, volumes, and voids. 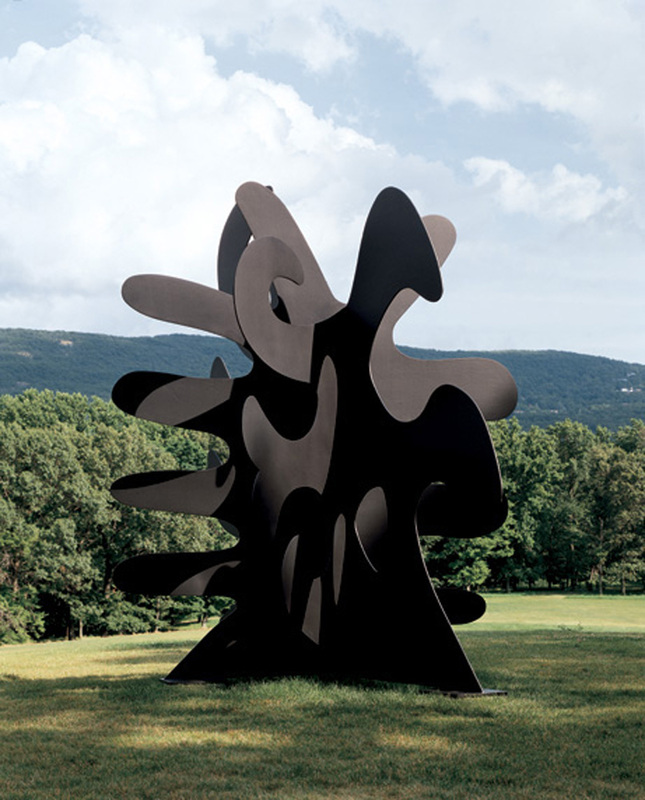 Using shapes that resonate with the natural world, Calder’s large lively abstractions interact with the surrounding landscape.